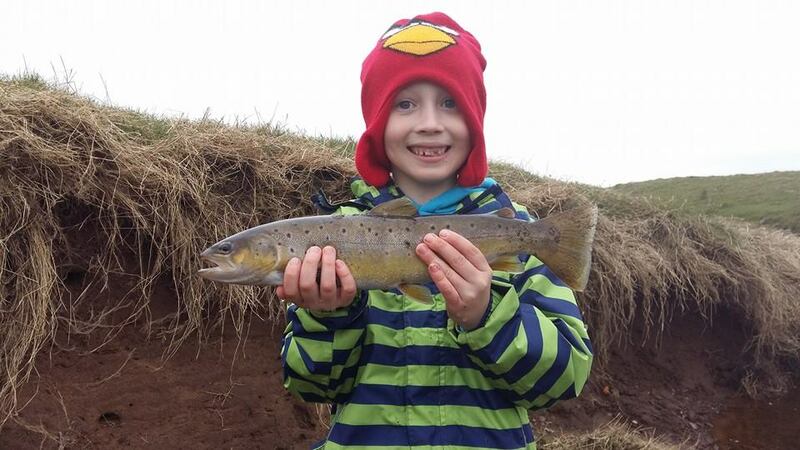 Well Done Toby – what a belter – caught on the Upper Avon. 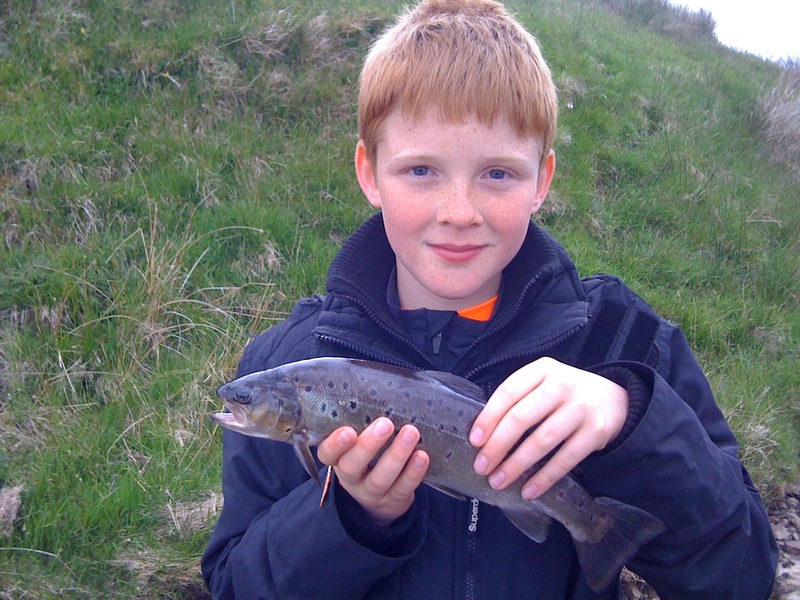 The UAAA was formed in 2006 in memory of the late Jim Bell – to ensure that Angling prospered in the Strathaven area. The founders – Jim Tait, Wullie Weir, John MacSkimming & Alan Irving. 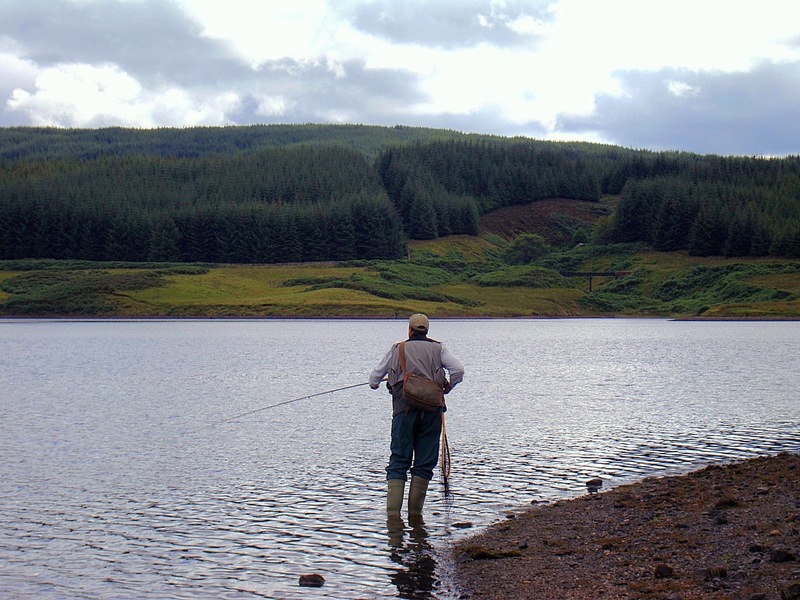 We hope that this site promotes the wonderful area of Avondale as much as the great fishing on the Upper Avon & Glengavel Reservoir & helps visiting anglers enjoy Fishing in Scotland. We have tried to pack our site with lots of information about our waters & how to fish them – we have tried to put up as much news & information about the UAAA. We have included some great links to sites that are relevant to the locality of Strathaven & as many links to information that would be useful & interesting for anglers. 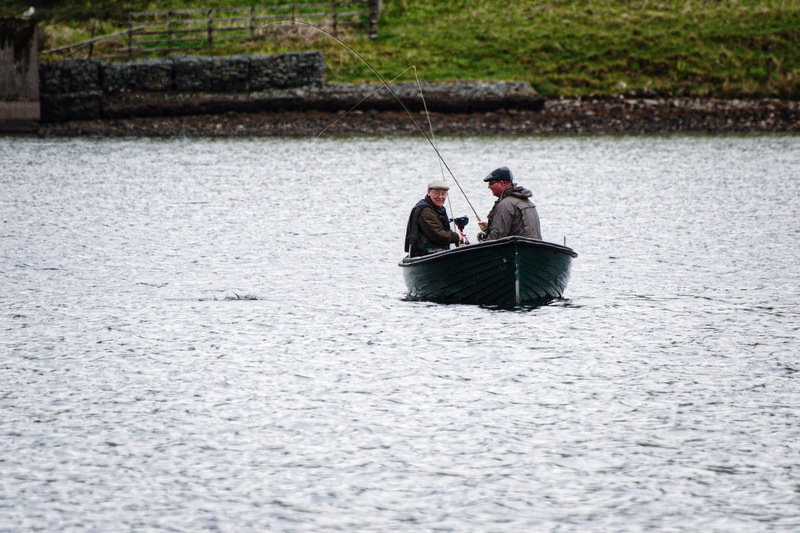 We look after and manage the fishing on Glengavel Reservoir. Please see the Drone Video of Glengavel Reservoir which does show you most of the features that make Glengavel such an interesting Loch to fish. Thanks to Colin Pinchbeck of Larkhall for kindly allowing us to use his drone video. Please see link to UAAA River Avon Beat Map. Please also see link for UAAA Permit – Costs & Outlets. We are concerned about the future of Angling In Avondale. 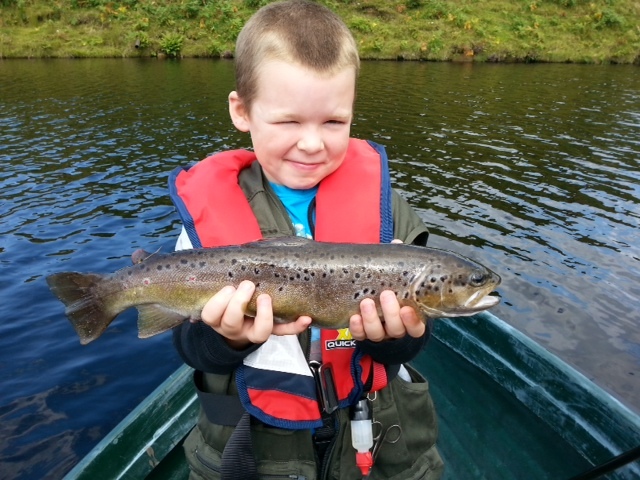 To help produce future generations of Anglers we provide free season tickets to the under 13’s (proof of age required). We operate a hatchery & rearing ponds where we produce from local broodstock indigenous Brown Trout therefore not damaging the genetic integrity of the local Trout population – we believe passionately that this is the right policy for any Club stocking rivers. Our Trout are not intensively reared – which means that they are fin perfect & look exactly like any wild trout. We stock only to improve the local angling resource. For more info on our Hatchery & Rearing Ponds check out the link. Check out the video kindly made for us by Vid of the River Clyde Forum. For more Videos about the UAAA check out our Video Links Page. 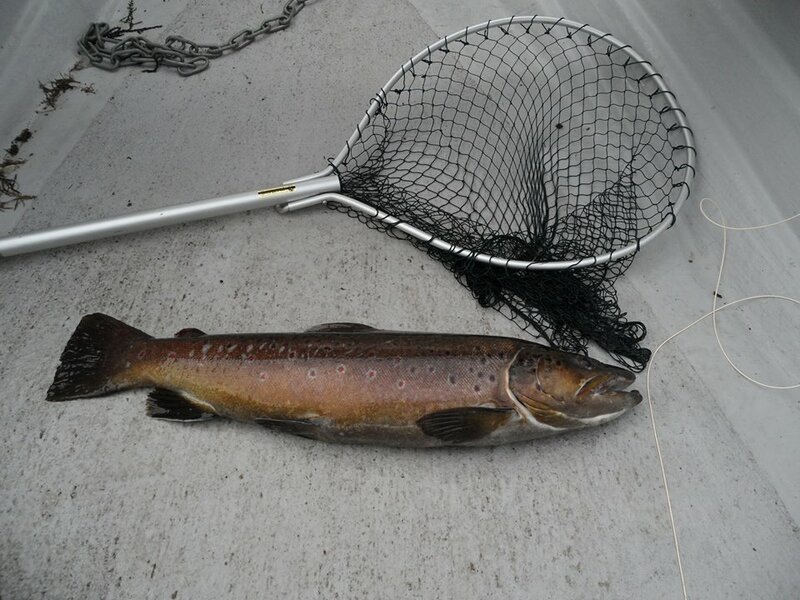 We know that our waters contain many of the bigger & best quality Brown Trout in the Avon system. We also have a recovering stock of Grayling and we ask all our anglers to return all Grayling. The UAAA encourage responsible Catch & Release. If you want some Tips on Responsible Catch & Release click on this Link “Responsible Catch & Release Tips”. 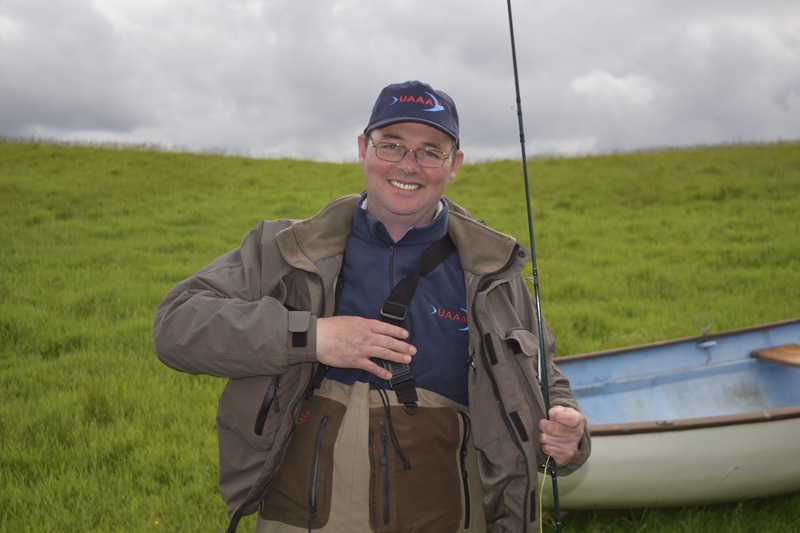 We exist only to further Angling in Avondale & as a result we hope to improve the the angling facility in the area for both locals & visitors we hope that our efforts will bring additional visitors into the area – we hope the shops & hotels in the Strathaven area will benefit. Our organisation is an expensive concern to maintain & we are keen to attract sponsorship from any local business. We raise most of our funding via permit sales. This website is very much a live document – please email us if you have any news & or any ideas for us to improve the website.